Traveling to Bacolod for the first time? 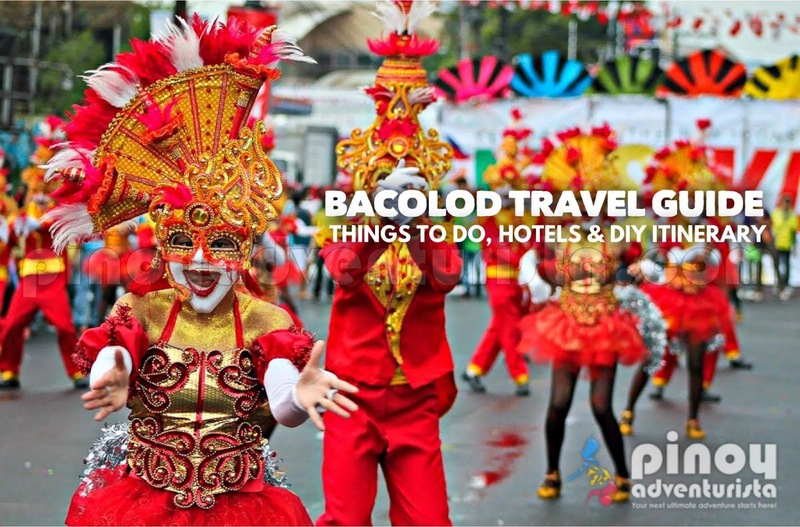 Let this Bacolod Travel Guide Blog with DIY Itinerary, top things to do, tourist spots and more help you plan an memorable and satisfying Bacolod City getaway! Bacolod is one of the most progressive cities in the country and also listed as one of the most livable cities in the Philippines. Located in the province of Negros Occidental, it is most notable for its Masskara Festival held during the 3rd week of October. It boasts of rich history, good food, stunning sights, monumental attractions and other man-made and natural wonders. You can find many places and do many things in (and near) Bacolod City. 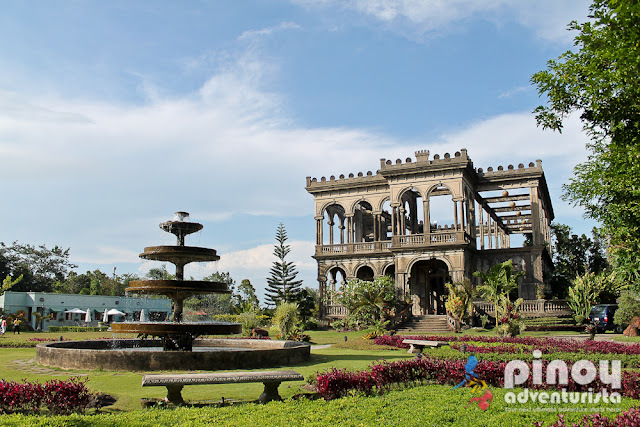 In this travel guide blog, I listed some of Bacolod City's tourist spots, attractions and things to do and experience, as well as where to stay and sample itinerary that you could follow on your trip to the "City of Smiles". In this Bacolod Travel Guide Blog 2019, I will give you some useful information on how to get there, top things to do, DIY itinerary, hotel recommendations and more! WHAT'S COVERED IN THIS BACOLOD CITY TRAVEL GUIDE BLOG? The Bacolod-Silay Airport is located in Silay City, about 15 kilometers north of Bacolod City. To get to Bacolod City, you may take a public shuttle van for around 150 pesos, via metered taxi or Grab Car for around 500-700 pesos, or you may take a tricycle to Silay highway then take a jeepney to Bacolod City. For a more detailed post on this, visit my post how to get to Bacolod City from Bacolod-Silay Airport. It is a park located along Lacson St. in the heart of Bacolod City. This is also where Kilometer Zero marker or the point of distance reference of the city is located. The provincial capitol complex is consisted of the capitol building and an artificial lagoon in front of it. This is a perfect place to jog in the morning or late afternoon, to relax or to just hang around. For more details, PLEASE CLICK HERE. The San Sebastian Cathedral is located in downtown Bacolod City. It was originally a small chapel and was declared as a cathedral when Bacolod was raised to the status of a diocese with a jurisdiction comprising the island of Negros in 1933. On the right side of the church, is a convento that is a typical bahay na bato. The wooden upper story of the structure was reconstructed after the 1985 fire that damaged it. For more details, PLEASE CLICK HERE. The John Paul II Tower stands at the Bacolod Real Estate Development Corp. reclaimed area where the Pope held a Mass in February 20, 1981. 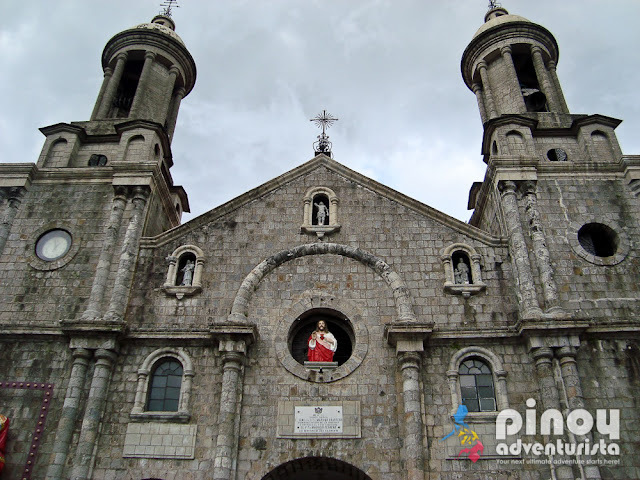 It was built to commemorate the event that happened when the late Pope John Paul II visited Bacolod City. 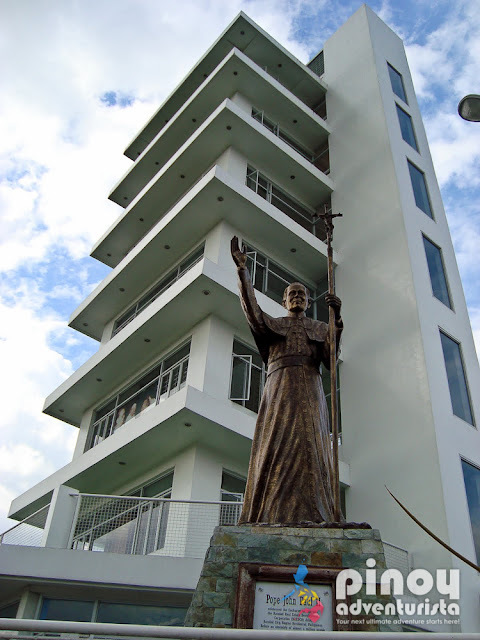 At the entrance of the tower stands an eight-foot sculpture of John Paul made of synthetic bronze and fiberglass created by Brother Tagoy Jakosalem. For more details, PLEASE CLICK HERE. "The Ruins" is considered as one of the 12 most fascinating ruins in the world. 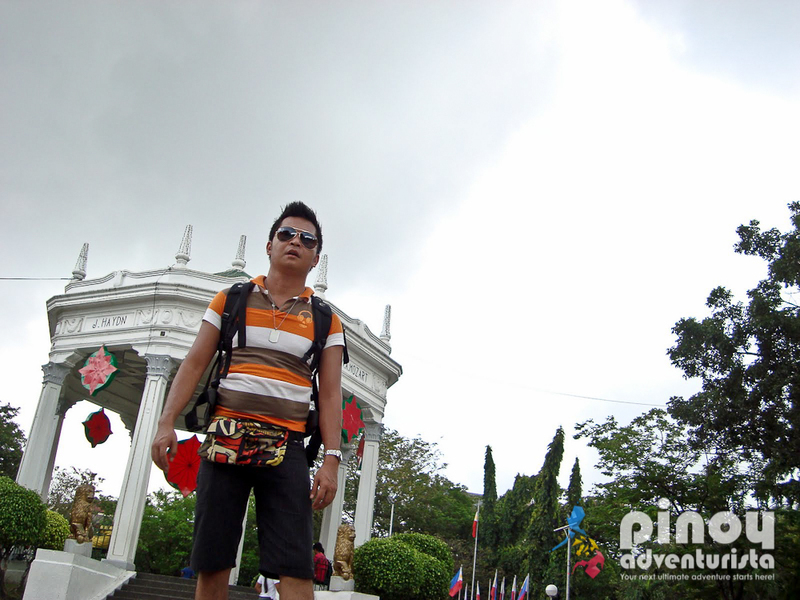 A monumental landmark that can be found in Talisay City, the city between Silay and Bacolod. 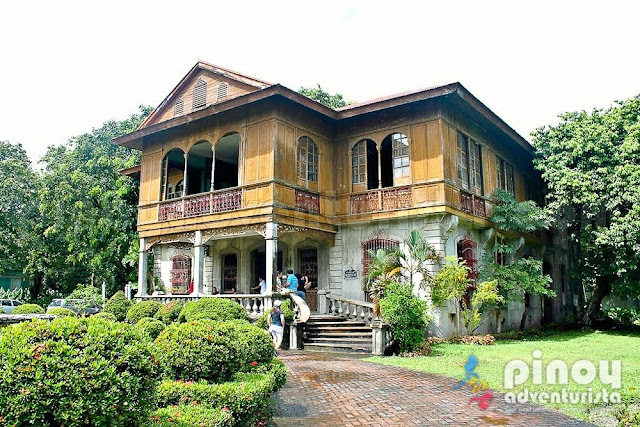 It is the ancestral house of Don Mariano Ledesma Lacson, a rich and young Filipino Sugar Baron. Built in the early 1900's, as a memory of don Mariano's wife Maria Braga, a young Portuguese lady he met in one of his trips in Hongkong. During its heyday, the mansion was the largest residential structure. For more details, PLEASE CLICK HERE. Mambukal Mountain Resort, a government-owned piece of paradise is a favorite vacation destination of local and foreign tourists since it is very accessible from Bacolod City, the capital city of Negros Occidental. 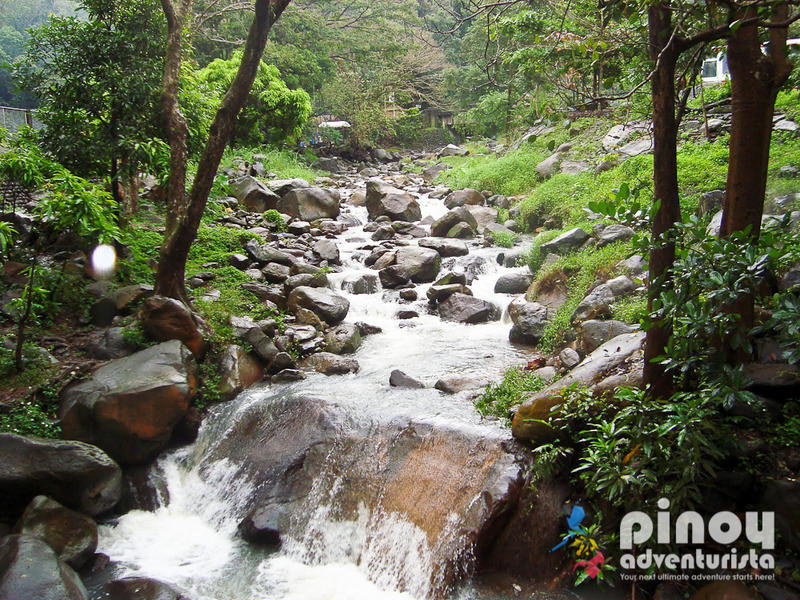 It is located in the town of Murcia, some 31 km east of Bacolod city. With a land area of over 23.6 hectares, it is blessed with numerous beautiful natural resources and unparalleled scenic features. For more details and how to get there, PLEASE CLICK HERE. Identified as one of the 25 major tourist destinations in the country by the Department of Tourism, Silay City is considered as the “Seat of arts, culture and eco-tourism in Western Visayas”. Visit the San Diego Pro-Cathedral, Explored the Heritage Houses and taste the local flavors. For more details, visit HERE or HERE. Found right in the heart of downtown area, the City Public Plaza is near to the city hall and right across the San Sebastian Cathedral. Constructed way back in 1927, it is a place for recreation and other activities. It features a gazebo where names of world-renowned musical composers like Beethoven, Wagner, Haydn, and Mozart are inscribed on its sides. If you happen to visit the city in the month October, experience and join the fun at the happiest festival in the country - the Masskara Festival. 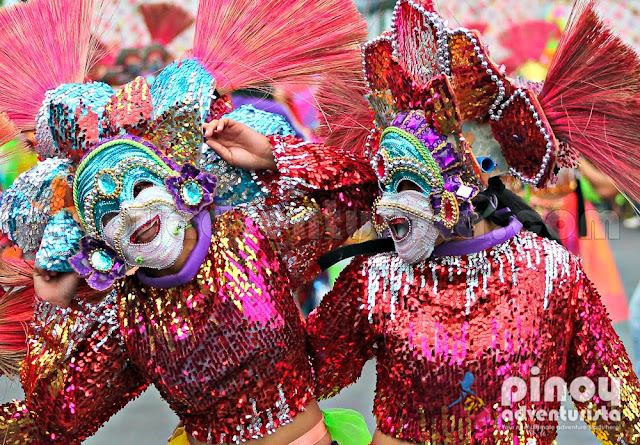 It is the most anticipated festival in the country held every 3rd week of October in the "City of Smiles" Bacolod City where thousands of tourists flock the city for the 3-week revelry. There are street dancing and arena competitions, pageants, bazaars, food fairs, concerts, sports events, street parties, among many others. For more details, click HERE or HERE or HERE. Eat to your heart’s content and worry about your diet after. 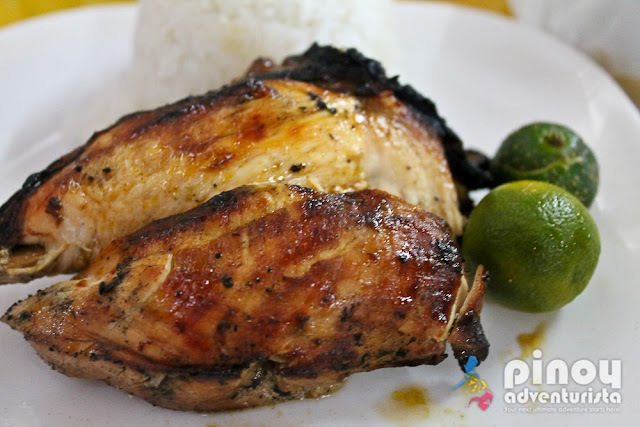 Indulge on the best tasting Chicken Inasal at Manokan Country, luscious cakes from Calea, fresh seafoods at Palapala and Silay recipes of Paño-paño, Pili Bars, Fresh Lumpia, Empanada and Guapple Pie. Never leave Bacolod City without bringing home some pasalubong such as Piaya, Napoleones, Pinasugbo and other Bacolod delicacies. Everyone will surely love it if you bring home some of these as pasalubong. Must-visit are Bong-bong's and Merci. There are really many things that you can do and experience in Bacolod City that will surely make your trip enjoyable! What to do in Baccolod? There are so many! Tara and let's discover the City of Smiles! 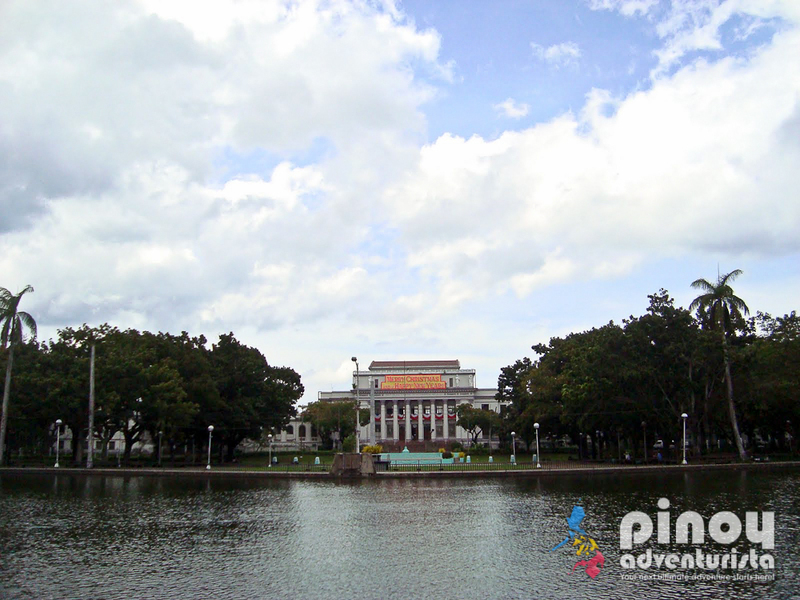 Bacolod City has a wide array of affordable and high quality hotels, guest/pension houses and inns for you to stay in. Be it a high-end hotel, a mid-range pension house or a backpacker's inn, you'll definitely find one that will suit your budget and specific needs. So if you're looking for where to stay in Bacolod City, check out these accommodation options that I've personally tried. Although not in Bacolod City, I also tried staying at a mountain resort in Talisay City. Melba's Farm Guest House is a place where one could relish nature, enjoy the quietness of the surroundings, and savor fresh and cold air. That exactly what we did during our 3-nights stay at this resort located at the woodlands of Talisay City, Negros Occidental. A peaceful and relaxing vacation. Four days of pure bliss where we did nothing but enjoy nature, and have some quiet time away from the city. READ MY FULL REVIEW HERE. Here's my recommended Bacolod Itinerary for 3 days and 2 nights. You may adjust it depending on your flight schedules and on the tourist spots and attractions in Bacolod City you want to visit. You may also add 1 or 2 days if you'll be visiting during the Masskara Festival so you could enjoy the activities, parades, and the events during the festival. 07:30 AM - Travel to Bacolod City. Here's how to get to Bacolod City from Bacolod-Silay Airport. 11:00 AM - Start exploring the city's tourist spots. All these are just walking distance around the city center. 02:30 PM - Arrive at the hotel, freshen-up. 04:30 PM - Arrive at The Ruins, enjoy, explore. 07:00 PM - Travel back to Bacolod City 08:00 PM - Arrive in Bacolod City, have dinner. 10:00 AM - Check-out of the hotel. Bring your bags. 01:30 PM - Arrive in Silay City. Have lunch at El Ideal Bakery. 05:00 PM - End of tour. Go to van terminal bound for the airport. 05:45 PM - Arrive at the airport, check-in for your flight. I hope this Bacolod City Travel Guide will help you plan your trip to the "City of Smiles" in the future. Enjoy the food, join the festivities, and explore the wonders of Bacolod City! How to Get in and Out of Bacolod-Silay International Airport? proud to be Silaynon..Go Bacolod! Mervz, do you have a recommended place or know a place to stay in Bacolod? All of those accomodation I saw online were already fully booked. Mervz, do you have a recommended place or know a place to stay in Bacolod? All of those accomodations I saw online were already fully booked. Thanks. I'm from here but I haven't even climbed the Pope John Paul tower. :D Guess we head straight to SM. I had a great time in Bacolod. People were nice. I think travelers should also try IMAY. Foods served were fantastic and delicious. It was worth to pay. sino asa bcd ng 22 oct, sama kame sa IT nyu ng makatipid. Salamat.